The Nashville Predators added some toughness and much-needed depth to their bottom two lines on Wednesday. 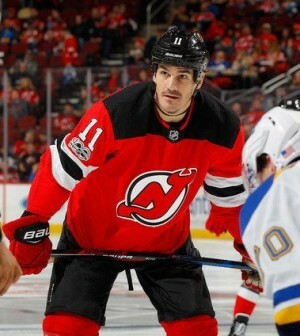 The team announced Wednesday that they have acquired veteran centre David Boyle from the New Jersey Devils in exchange for a 2019 second-round draft pick. The 34-year old, who is in the final season of a two-year, $5.1 million deal, has compiled 13 goals, six assists and a minus-13 rating in 47 games this season. He is less than two years removed from successfully battling through a bout with leukemia. The NHL trade deadline is later this month on February 25.